Took it out of the box, gave it a shake and put it on. Only did a little finger combing and it was perfect. Had to trim the bangs a little to keep it from poking me in the eyes. 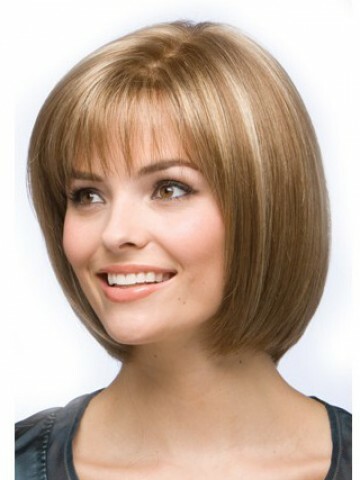 I am impressed with the design and the fine material of the straight and short human hair wig which make it absolutely stunning. The human hair is so original that everyone thinks these are my original hairs. The stuff is also perfect to me and is very soft to skin. I have to say im very statisfied with this wig. The only thing is that in the back its so straight! But i got my money worth it's a keeper! I am glad to have it with my as it makes me stylish and trendy. It is just a right product for me. 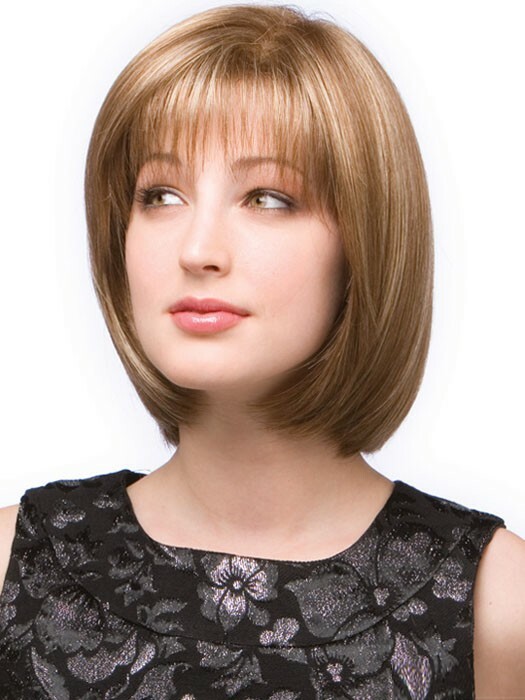 The nice wig is easy to manage and is a best product I have got in my collection. It gives me a great highlight making me very popular among my friends and colleagues. 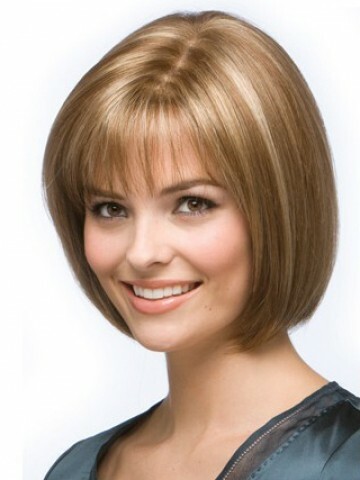 The wonderful wig has a great density which gives it a perfect volume.